Robert Francis, one of my favorite New England poets and a contemporary of Robert Frost, wrote that poetry was what “excited him most deeply,” but at the age of 70 he declared that he disliked it! In the introduction to Traveling in Amherst, Richard Gillman explains that Francis declared this antipathy for poetry because he found much of the poetry written by his contemporaries (excepting Frost) “to be boring or baffling or both.” At some point in Francis’s life, he concentrated on creating his own poetry rather than being unhappy reading the work of others, and he wrote his best poems when he entered his sixth decade. I admire Robert Francis’s poetry, but in antithesis to his denigration of contemporary poetry, I find that I’m exhilarated by post modern and progressive poetry, and my shelves have become crowded with volumes of contemporary poets. 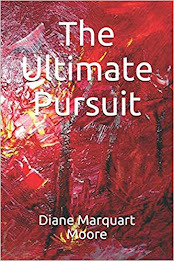 Publisher Gary Entsminger of Pinyon Publishing in Montrose, Colorado, has launched the work of several distinguished contemporary poets during the last few years, and the work of these poets have delighted and surprised me. I always try to budget for the newest poetry books emerging from this Indie press located in a cabin in the Rockies. “But I do believe. He knows that. I talk to him as I drink coffee in the morning. nor the gold filings of the dead. 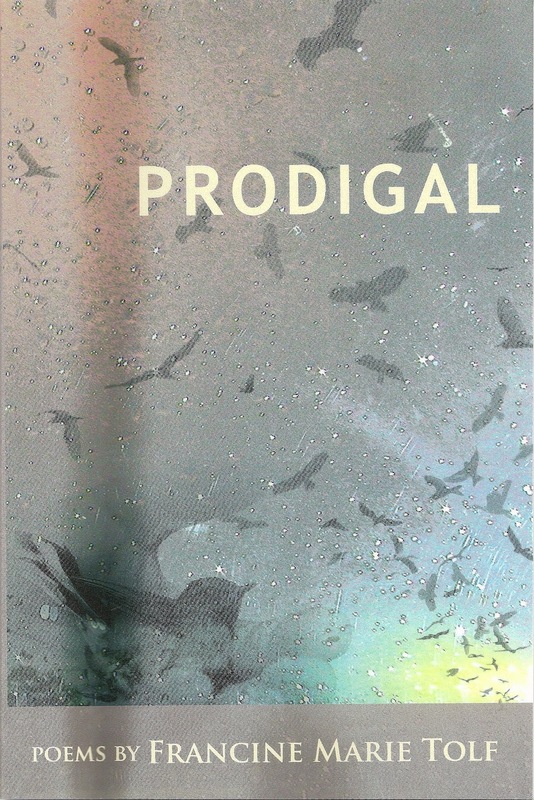 Prodigal contains wonderful meditative poetry that illustrates hard-won wisdom emerging from an understanding of what it is to be a human living in the tension of a beautiful and savage world. Francine Marie Tolf’s poems and essays have appeared in numerous literary journals, and she has received grants from the Minnesota State Arts Board; Barbara Deming Memorial/Money for Women; the Loft Literary Center; and the Elizabeth George Foundation. She has an MA from Kansas State University and an MFA from the University of Minnesota. Prodigal is available from www.pinyon-publishing.com or Pinyon Publishing, 23847 V66 Trail, Montrose, CO 81403.